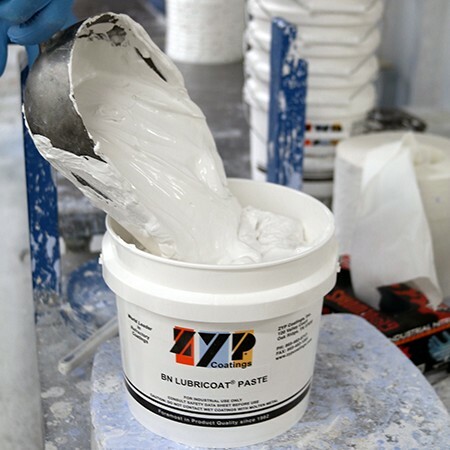 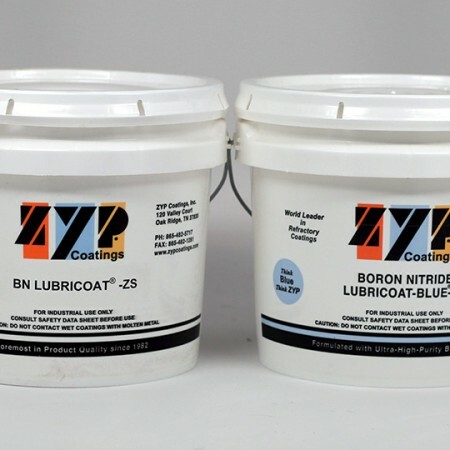 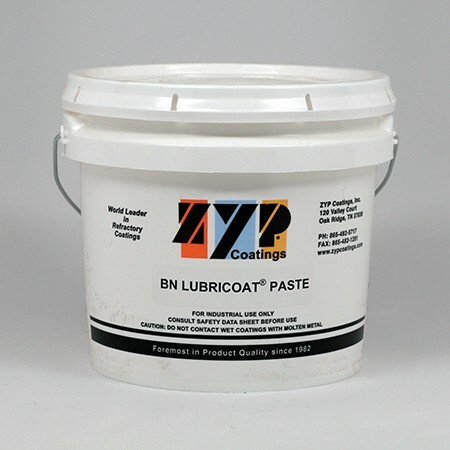 BN Aerosol Lubricoat (Case) - ZYP Coatings Inc.
SKU: 1047-00-30. 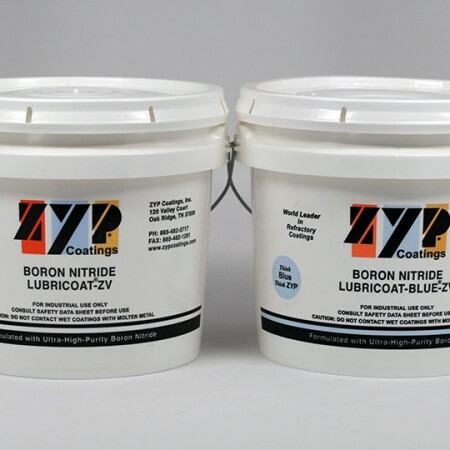 Categories: Aerosol, Boron Nitride. 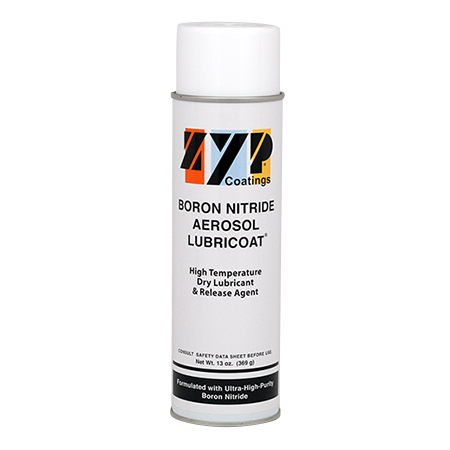 Tags: Boron Nitride, Die Casting, Dry film lubricant, Glass, Mold Rings, Superplastic Forming. 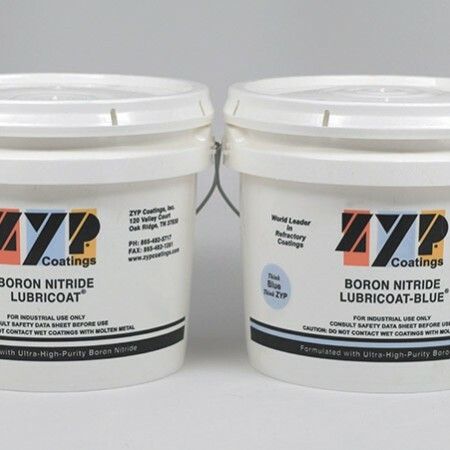 Discounted to $480 for 2-5 or more cases or $456 for 6 or more cases.